Mission: Impossible Fallout 2nd Weekend Business in India. Strong Again. 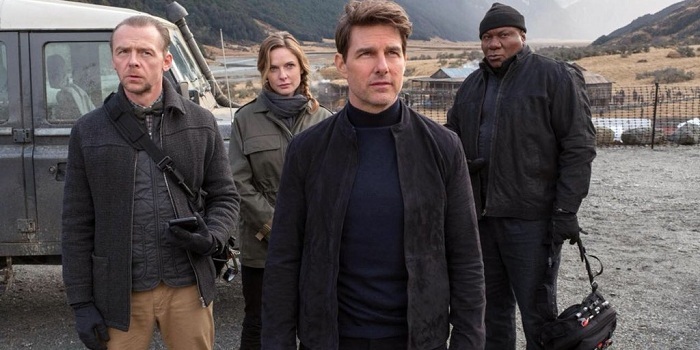 Mission: Impossible fallout strong run continued in Indian Box Office in second weekend also. 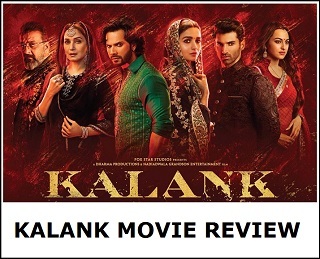 Film added an approx 14.25 crore nett in 2nd weekend and emerged ahead of all Bollywood releases and holdovers. MI6 added an approx 5 crore nett on 2nd Saturday and 6 crore nett on 2nd Sunday. Film total collection after 10 days is approx 68.5 crore nett. 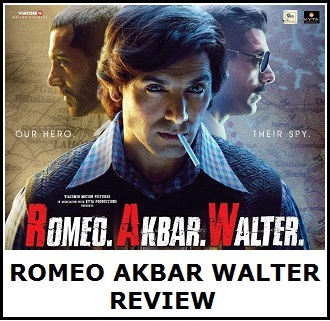 Film will touch 75 crore nett in India by the end of second week itself. If MI6 holds strong again on 3rd Friday, then film will touch 80 crore nett mark in India. Film should do well till 14th August as their is literally no opposition right now. Week 1 - 54.25 crore nett. Sun - 6 crore nett. Total - 68.5 crore nett (approx).